We offer referral services for the cases that our doctors feel will need special attention for specific diagnosis and treatment. Our staff feels very strongly about providing the best quality of care possible to our patients and will not hesitate to refer you out to one of our most trusted referral practices. If you have any questions about our referral service please contact us today. Our referral practices will work with us as your family veterinarian to provide us with up to date information on your pets condition and needs. This allows us to serve you during medical progress evaluations and report our findings back to our specialists. 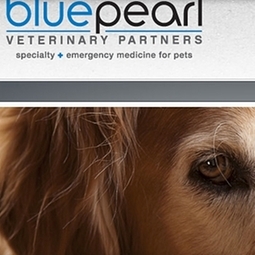 Bluepearl Specialty clinics are located in many different areas. Below is a link that has a list of all locations and contact information.